Michael Zimmerman’s practice is concentrated primarily in commercial litigation, including condemnation and bankruptcy. Zimmerman advises a wide range of commercial and individual clients in business disputes and collection matters in state and federal courts. Zimmerman also advises clients on banking and financial services matters, workouts and licensing issues. His bankruptcy experience includes representation of secured and unsecured lenders, landlords and a wide range of debtors in restructurings, Chapter 11 and Chapter 7 bankruptcy cases, and adversary proceedings. Prior to joining Berry Riddell, Zimmerman practiced at Zwillinger Greek & Knecht PC and at Polsinelli PC in the Bankruptcy and Financial Restructuring group. Before entering private practice, Zimmerman clerked at the U.S. Bankruptcy Court for the District of Arizona where he served as the first Pro Se Law Clerk and assisted all chambers on pro se matters. Before attending law school, Zimmerman was a middle school teacher and school administrator in the Baltimore City Public School System at his Teach for America placement site. 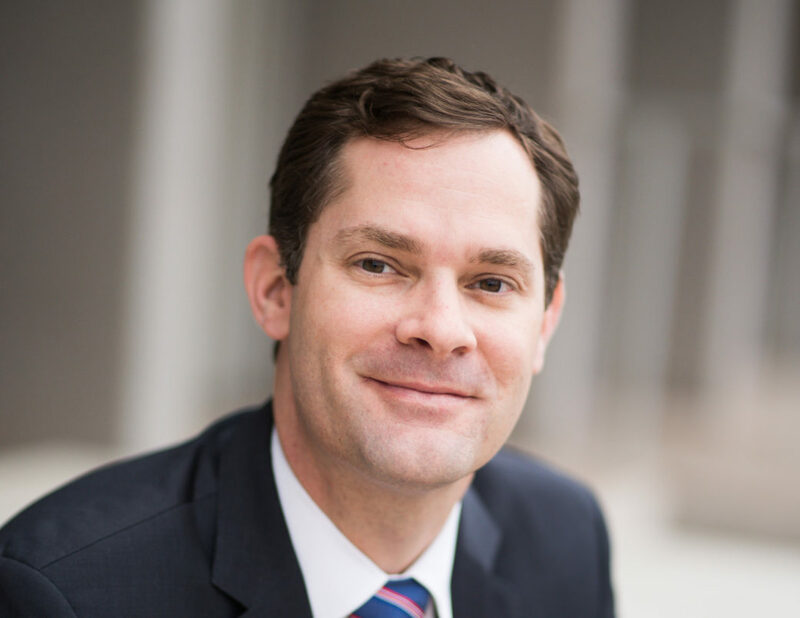 An active member of the community, Zimmerman served on the Governing Board of Phoenix Collegiate Academy Charter School as a founding member from 2008 – 2013 and as the Chair in 2011 and 2012; he was a Corporate Board Member, 2008 – 2017. He is an active member of the Arizona Bankruptcy Inn of Court, 2010 – Present, and the Bankruptcy Sections of the State Bar of Arizona and the Maricopa County Bar Association. Zimmerman contributes pro bono representation as member of the Pro Bono Panel for the U.S. Bankruptcy Court for the District of Arizona. Zimmerman participated on the Arizona Bankruptcy Court Strategic Planning Committee in 2010. Super Lawyers has recognized Zimmerman as a Rising Star (2016 and 2019). Zimmerman received the Teach For America, Distinguished Alumni Award in 2009. During the same year, he was a Fellow in the Leadership for Educational Equity Emerging Political Leaders Program. Zimmerman attended the University of Wisconsin – Madison where he received a B.A. in English. He then attended Johns Hopkins University, where he received a Master’s in Teaching in 2002. He graduated from the Sandra Day O’Connor College of Law, J.D., in 2009. He served as a Legal Method and Writing Teaching Assistant and an Extern to the Honorable Mary H. Murguia, U.S. District Court, and he received the Highest Pro Bono Distinction. Zimmerman is admitted to the Supreme Court of Arizona, 2009, the U.S. District Court, District of Arizona, 2011, and the 9th Circuit U.S. Court of Appeals, 2011.